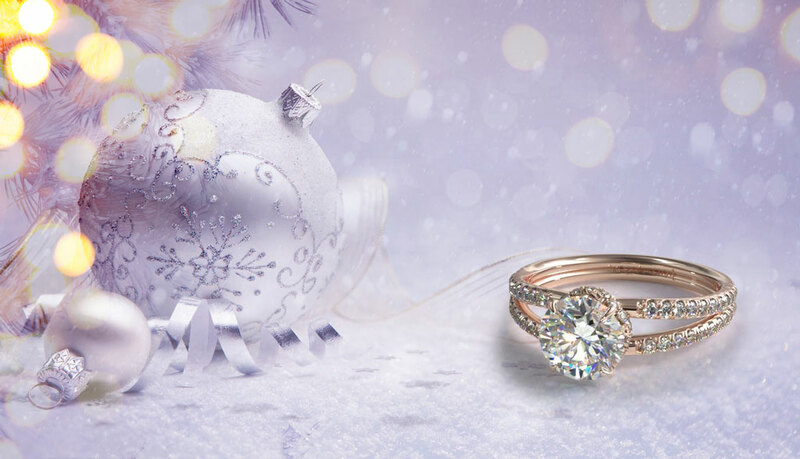 Some call it “holiday season”, but here at James Allen we call it “Proposal Season.” One of the most popular times of the year to propose is Christmas; it’s a magical day which centers around being with the ones you love and giving. What better time to start a forever with the one you love? 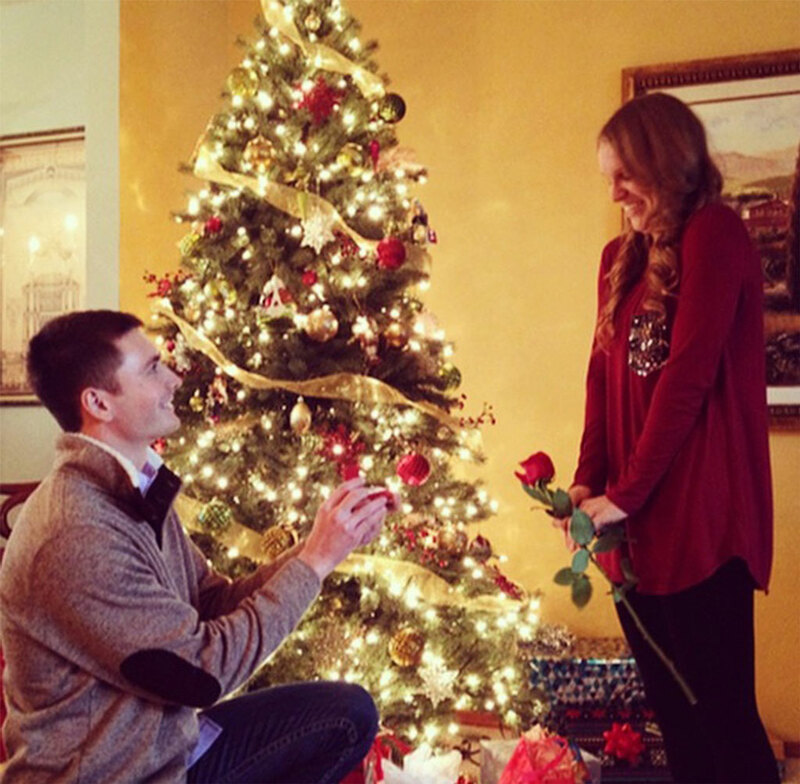 Christmas Proposal Idea #1: Let There Be Gifts! Max proposed to Anna in an insanely adorable way. Spoiler Alert: It involved gifts and several love letters! Now there’s a Christmas proposal idea! “A very simple, yet extremely sweet and thought-out proposal. Max came over to my house early on Christmas Eve to exchange gifts before he headed off to his parents for Christmas. He came in with four small gift bags. He had a very particular order in which I was to open them. We took turns opening gifts – I made him go first and then I went. My first gift had a letter inside telling me different traits and qualities I had that made him love me. Of course, I thought it was the sweetest thing and didn’t suspect anything about a proposal. It wasn’t until the next two gifts (which each had letters in them that got deeper) that I was sure the last gift was a ring! He was proposing!! As I was opening the last gift, I had started to shake and get really nervously excited. I opened it and it was a bottle of perfume! I remember thinking to myself: can he not catch a hint?! Needless to say I was a bit disappointed, yet still excited about the gift. I remember Max getting up off the couch and going outside. He came back in with this massive box and told me to get in front of the tree. This is when he read a huge letter proposing to me, and when he got down on one knee. 🙂 Of course I said YES! Now here we are a month away from spending forever with my best friend! Proposal fake-outs are an interesting way to go if you want a sure surprise! 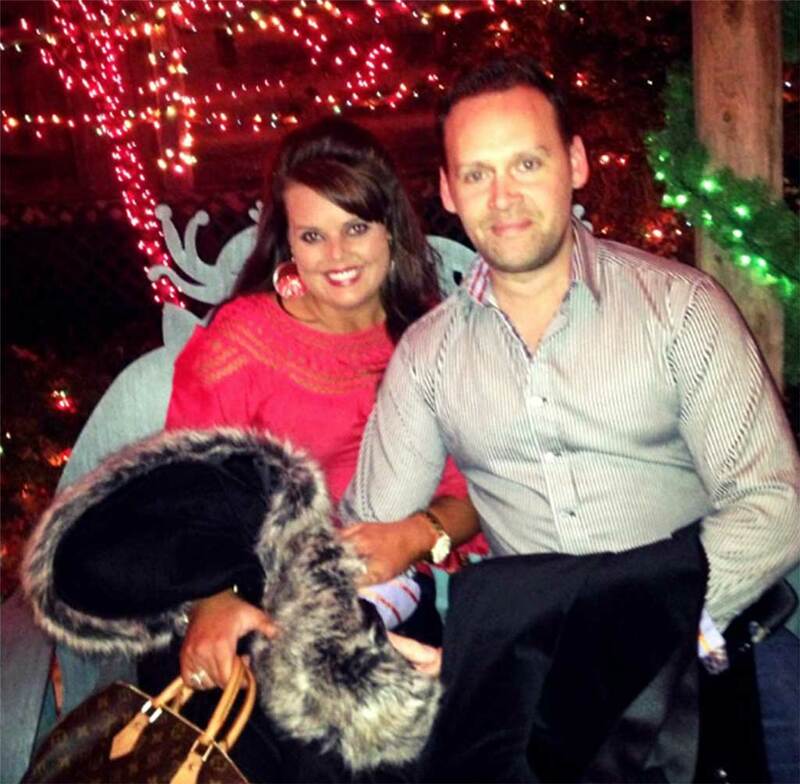 “It was December – Marie and I had been talking about getting engaged. She knew that I had ordered the ring. Thanks to Angie at James Allen, I knew the ring would be a home run. 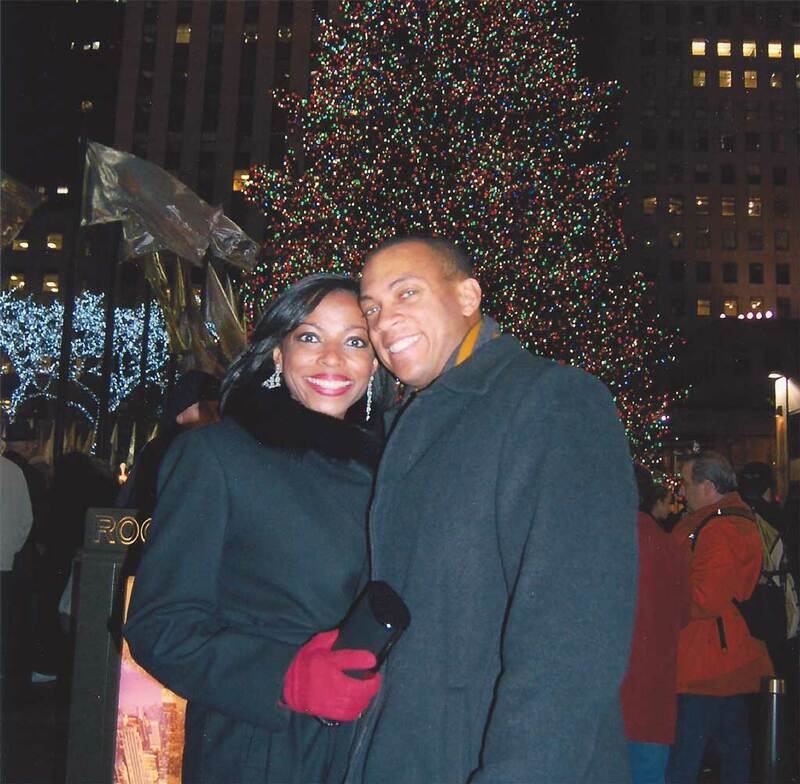 After consulting her friends, I was warned that a big public proposal would not be appreciated, and to propose on Christmas or New Year’s might be too cliché. I teased her several times with fake proposals so she would be off guard when the day finally came. I happened upon a customized Christmas ornament. We had picked up a Christmas tree for her place but didn’t get a chance to decorate it. We were having a party on the following weekend and we were busy preparing for it. When she came home from work, I told her I got an ornament for the tree. I walked up and hung it. Marie came closer and stared at it…..and continued to stare at it. I asked her if she noticed the date. She said ‘okay…’ I pointed out that the date on the ornament is today. Still nothing but silence… So, I got down on one knee and proposed. She was in such a state of shock; it literally took five minutes for her to say “YES”. I asked her what she was thinking when she was staring at the ornament. She was thinking about how awkward the upcoming party would be because all her friends would see this ornament and think we were engaged, but I hadn’t proposed yet. It didn’t dawn on her that I was proposing at that moment. An engagement ring from Santa himself! “Kevin and I have been together for five years. Our favorite time of year has always been the holidays – especially Christmas time. When our daughter was born in 2012, we started up our visits to Santa, and Christmas once again became a magical holiday for us. This past Christmas, like many before, Kevin and I decided to take our daughter to visit Santa. We went to one of our favorite places, Johnson’s Farm in NJ. As we were in line to see Santa, I could see the excitement on our daughter’s face; she was two years old and truly believed in the magic of Christmas. As she sat on Santa’s lap, she smiled and looked up at him while we took pictures. “After my divorce, I just started praying that God would send me my soul mate. I was a single mom and just wanted a family. I wanted a good Christian father figure for my son. So I would pray The Lord would send me someone to love my son and me. Brad & I met four years ago, on a blind date. We had an instant connection; me a single mom & him a single dad. Our kids are one year apart in age. We just seemed to click. We want the same things in life. We have had good times & bad just like every couple. Argue, fight, breakup and always get back together. We talked about getting married but always wanted to wait until we could afford it……. He ran inside before me and I walked in the door through the garage, turned and there in the living room were candles lit spelled out in rose petals ‘Will you marry me?’ and Brad on one knee. I was so SHOCKED! I screamed!! 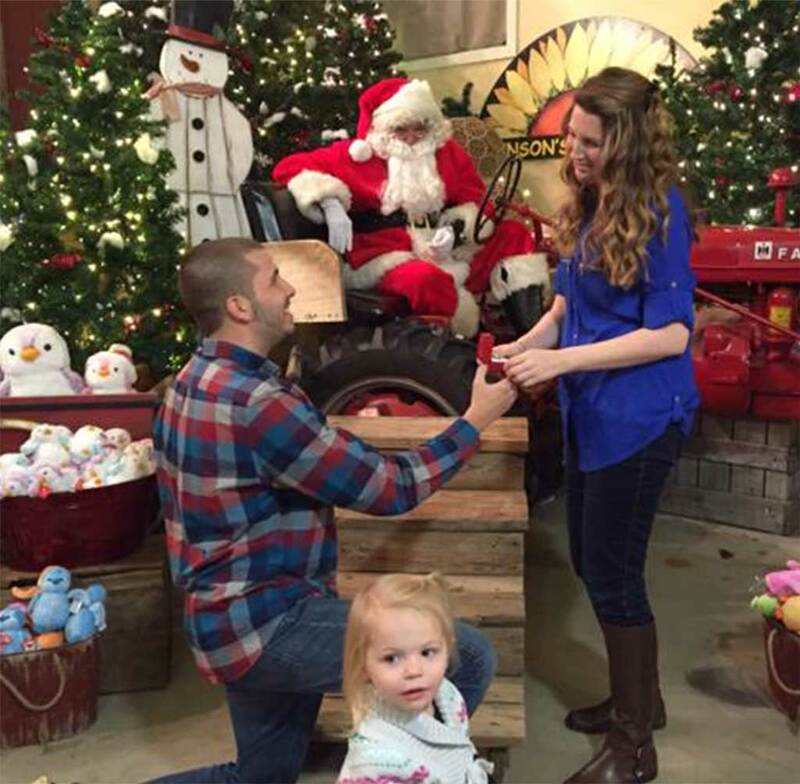 Let us know what you think of these heartwarming Christmas proposal ideas in the comments!